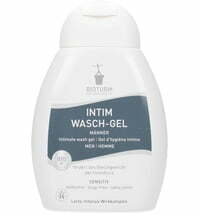 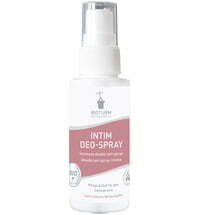 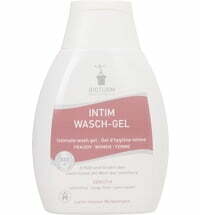 Intimate hygene is an essential part of everyone's daily body care. 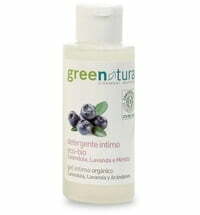 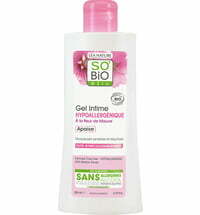 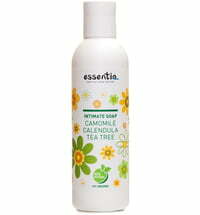 The body should be cleaned with mild care products that take care of the senstivie skin flora in the pubic area. 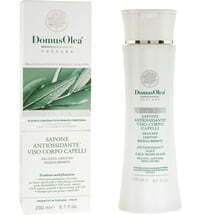 Care products that are ideally balanced to protect the natural protective layer of the skin. 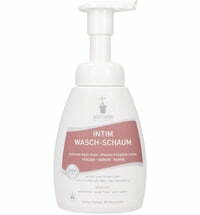 Cleaning of and care for the pubic area are essential and must be done with the right care products.